Free shipping in Singapore | We ship worldwide! 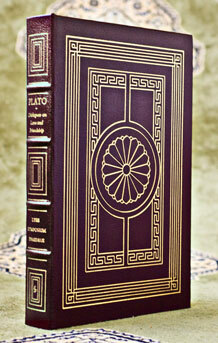 We have a few beautiful full-leather, fine-binding classics back in stock! Many Books Back in Stock! Click on the button below and enter your name and email address to get the latest updates about books, events, and more!